The Scorpion Verde is designed to suit 4x4 drivers valuing high mileage and high levels of safety. 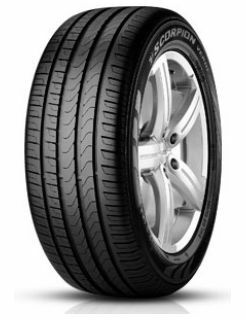 Constructed with an innovative compound with special polymers this tyre delivers safe performance in wet conditions. In addition, the Scorpion Verde has an optimised tyre profile which works to lower rolling resistance for reduced fuel consumption and emissions.